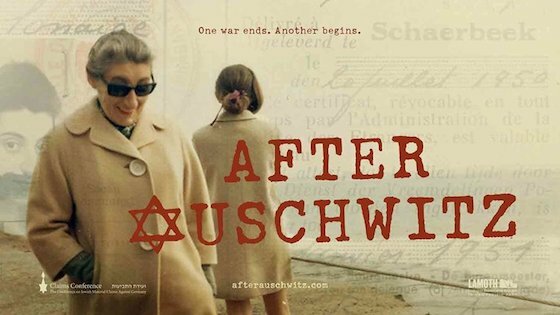 After Auschwitz is a "Post-Holocaust" documentary that follows six extraordinary women, capturing what it means to move from tragedy and trauma towards life. 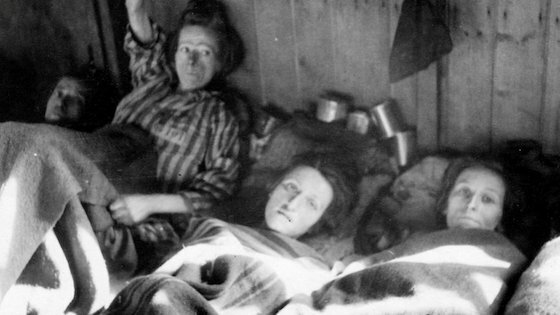 These women all moved to Los Angeles, married, raised children and became "Americans" but they never truly found a place to call home. 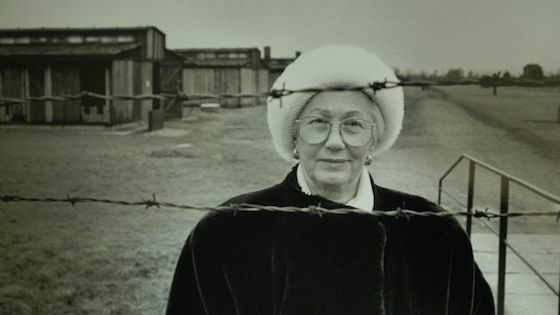 What makes the story so much more fascinating is how these women saw, interpreted and interacted with the changing face of America in the second half of the 20th century. They serve as our guides on an unbelievable journey, sometimes celebratory, sometimes heart breaking but always inspiring.